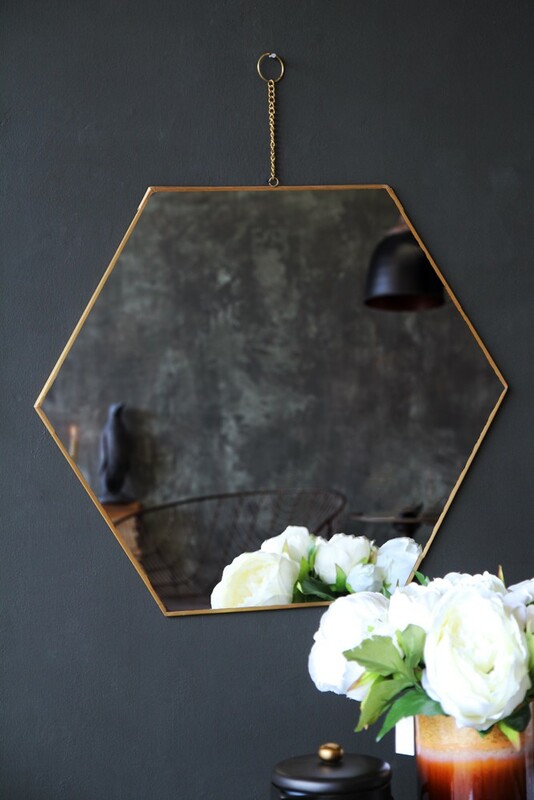 The Brass Framed Hexagonal Mirror is simply designed to suit a variety of interiors. 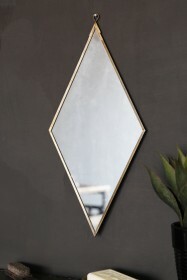 Hung alone on the wall, this geometric mirror adds shape to your décor. 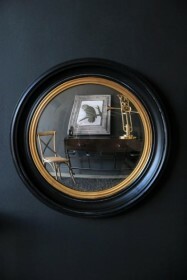 For a bigger, bolder look hang several of the mirrors and create a honeycomb style mirrored wall.